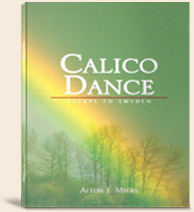 Calico Dance is an interesting book that is great for beginners who may not be into history. The author skillfully weaves historical events into the lives of a fictional family and gives insight on man’s inhumanity to man during this dark period in European history. 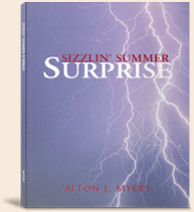 Told in a simple manner, this story of hope amidst the tragedies stirs your imagination as you experience the family’s harrowing flight to freedom. Though fictional, it reveals much truth about what happened to people in the 17th century German countryside, who were inhabitants of a group of states that were to officially become the nation of Germany in 1871.